These scripts will no longer work with PoL versions earlier than 3.8.6. 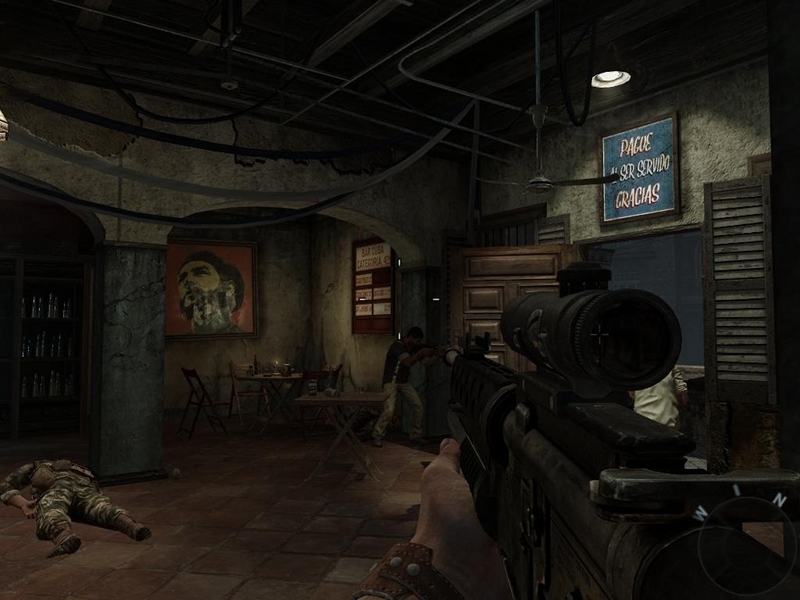 In Black Ops, you play the elite troops of the black ops operating behind the enemy lines during the Cold War. 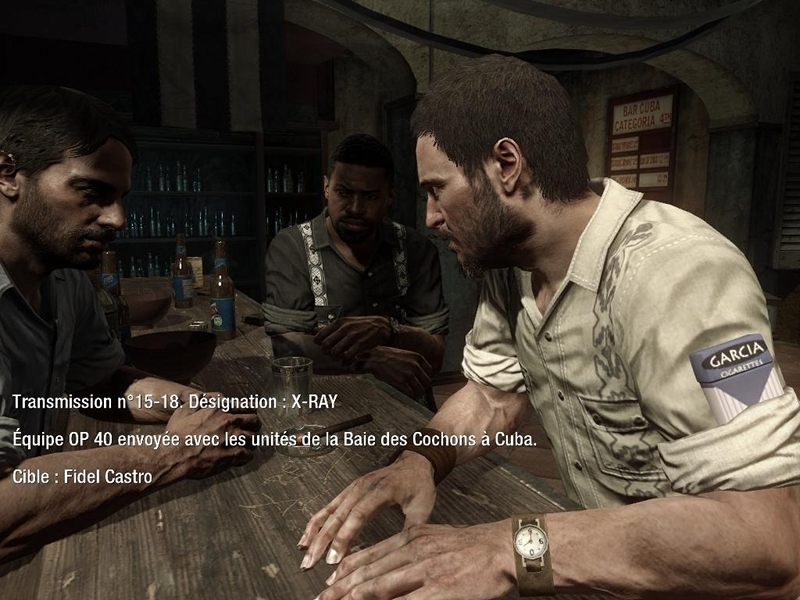 You will visit several countries such as Cuba, the USSR and Vietnam as two characters, most notably Alex Mason, serving both as a soldier in Vietnam during the Cold War and a secret agent working loosely for the CIA . For details, visit the PlayOnLinux forum HERE. 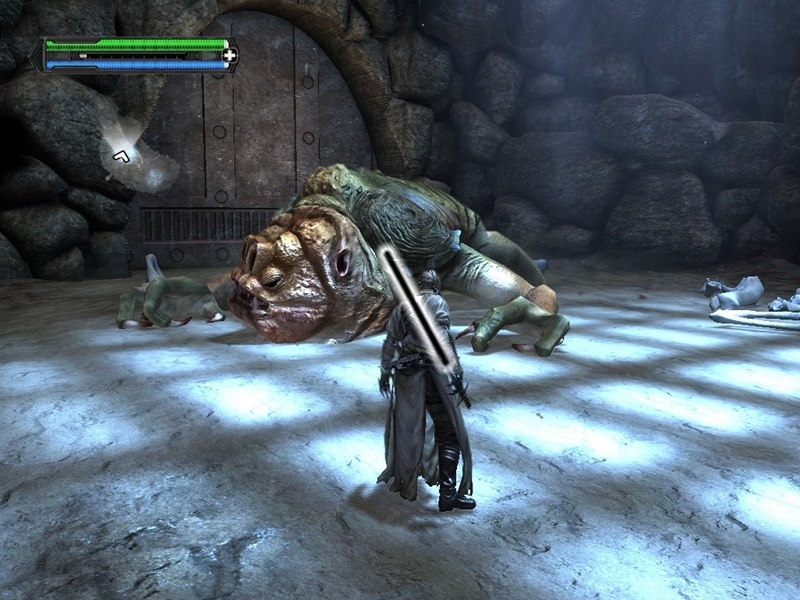 Star Wars: The Force Unleashed is an action game set sometime between episodes III and IV of the famed Star Wars series. This installment focuses on the story of a Sith apprentice trained by Darth Vader and whose mission is to eliminate all Jedis in order to assist his master's ascension. 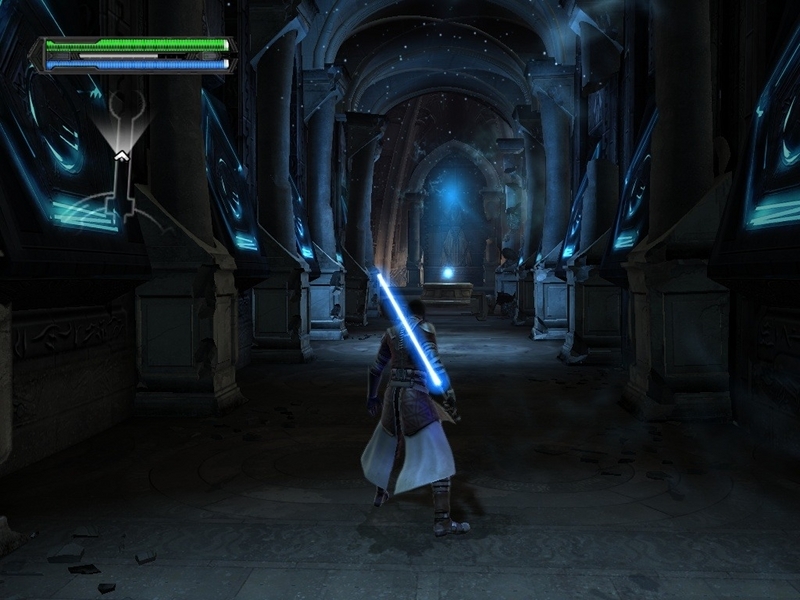 The Ultimate Sith Edition contains all of the levels that were available by download up to now as well as a new stage set on Hoth. 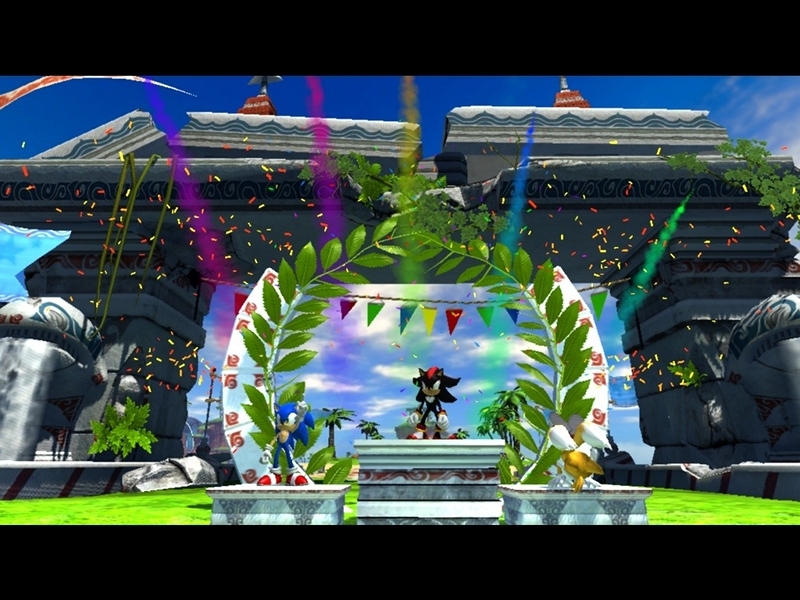 For more info, visit the PlayOnLinux forums HERE. 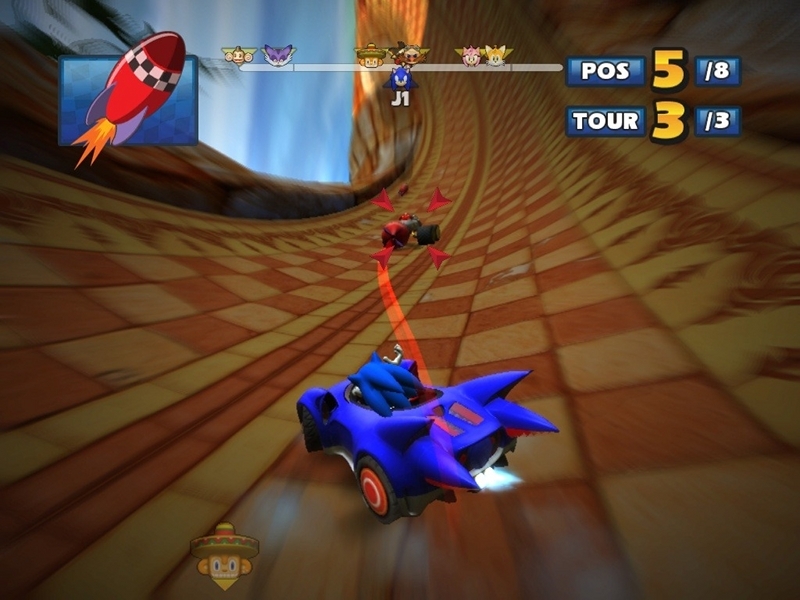 Sonic & Sega All-Stars Racing is a racing game featuring all of the landmark characters from the SEGA universe. 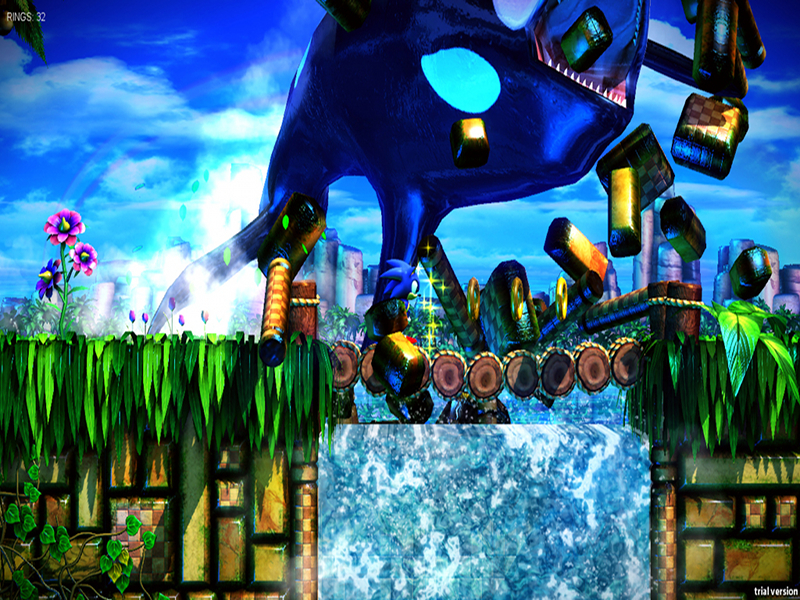 All of them will battle on whimsical tracks for the first place, using special items and bonuses and avoiding moving obstacles and the traps set by their opponents. These scripts will no longer work with PoL versions earlier than 3.8.x. These scripts will no longer work with PoL version under 3.8.x. 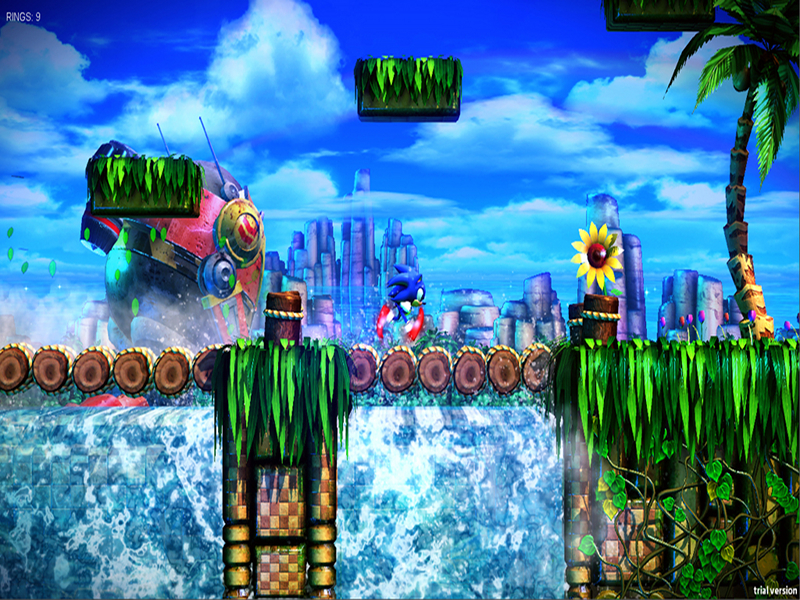 We have three games for you today: Alien Breed 2: Assault, Dead Rising 2 and Sonic Fan Remix. 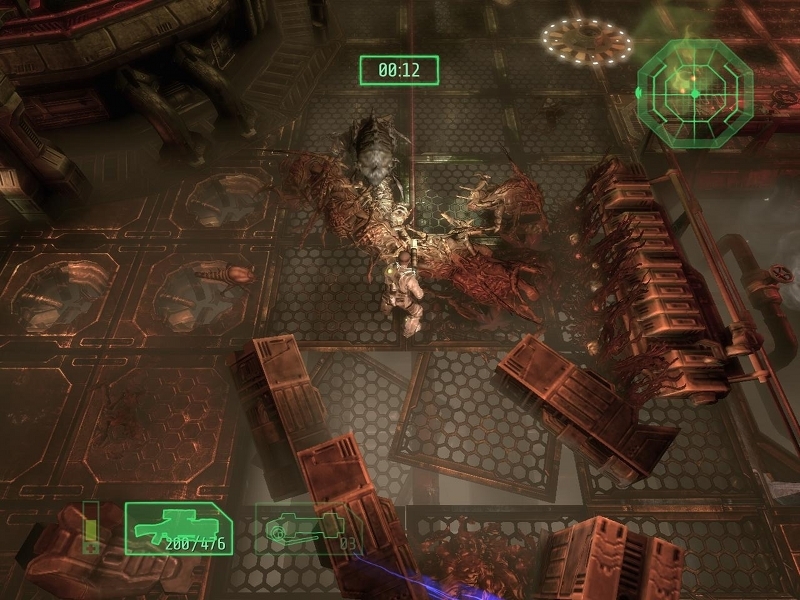 Alien Breed 2: Assault is an action shooter set in a sci-fi universe. 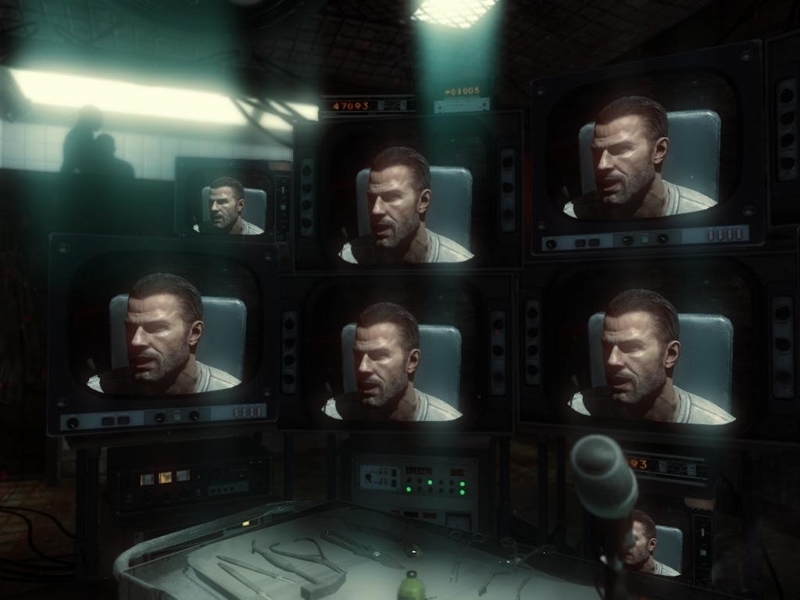 You control Conrad, an engineer tasked with fighting off the aliens, on board the Leopold ship. For more info, visit the PlayOnLinux forum HERE. 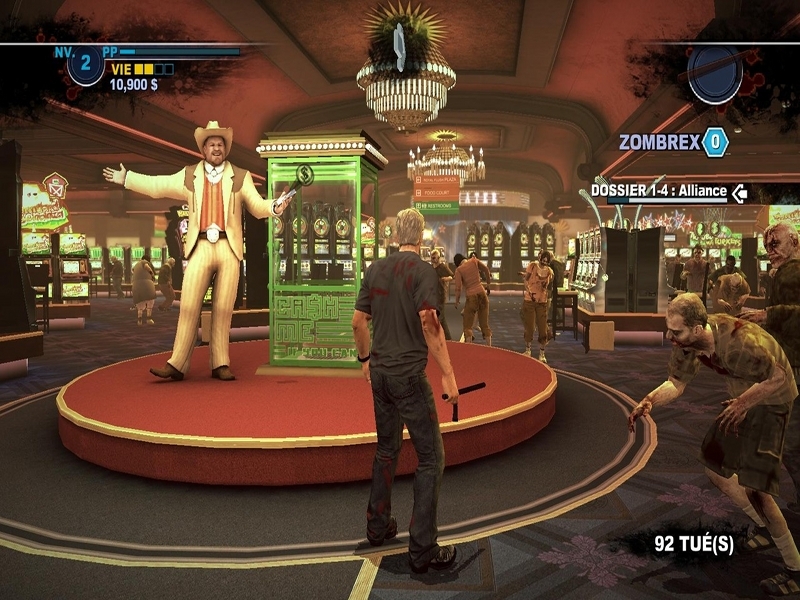 Dead Rising 2 is a bloody and gore beat'em all in which you play one of the rare survivors of Fortune City, where the story takes place. 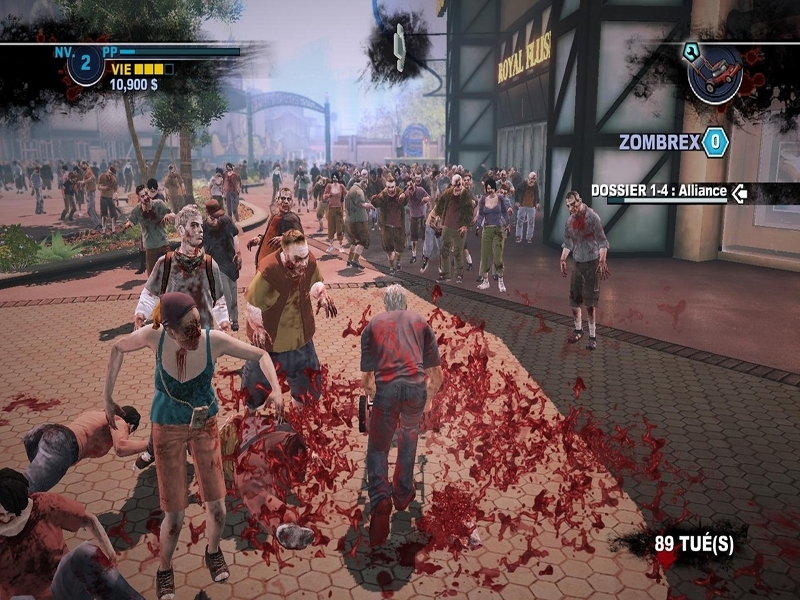 You must help Chuck survive the hordes of zombies that plague the streets using a large choice of items ranging from classic pistols to various crazy objects that made the first installment so popular. 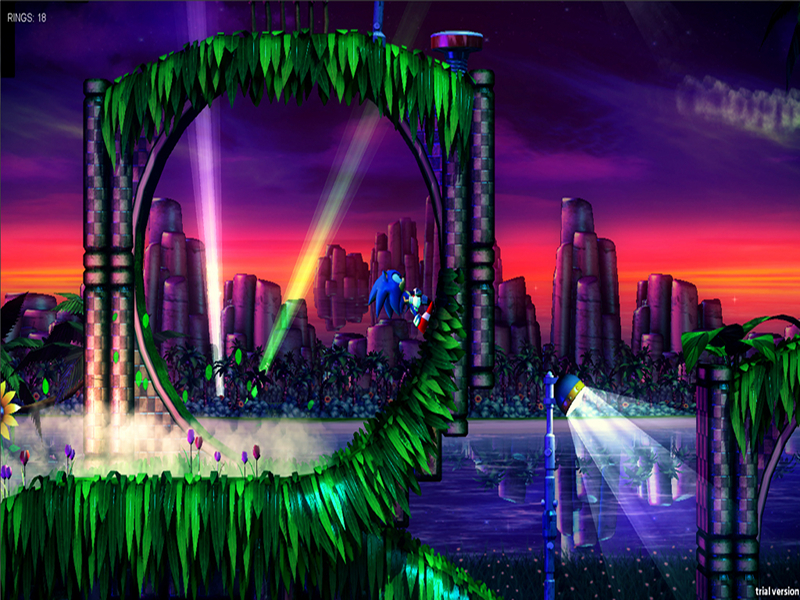 This is a freeware under development (only the first world is playable at the moment) whose most distinctive feature is how much better it is compared to Sonic 4... while its team is only made up of 2 volunteers! You could say skipping a version is becoming a habit... unfortunately the reason behind this is rather sad than funny. Following the accidental introduction of bug #58 (fr) in version 3.8.3, version 3.8.4's release made it impossible to launch PoL 3.8.3. As a result, within a few hours we made the new 3.8.5 to fix the issue that is now present in both 3.8.3 and 3.8.4. This means that if you were using versions 3.8.3 or 3.8.4, you must now update to version 3.8.5 immediately, otherwise you will not be able to use PlayOnLinux. Besides fixing this (major) bug, we made another change, to a function used by scripts to create shortcuts. 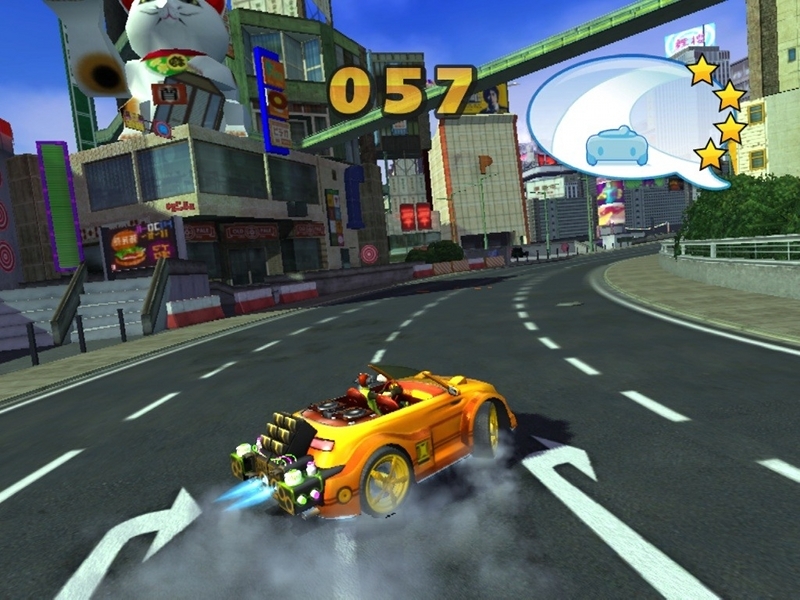 Its arguments had been inverted compared to PlayOnMac, which made compatibility between PlayOnMac and PlayOnLinux rather difficult. Download it here as soon as you can! 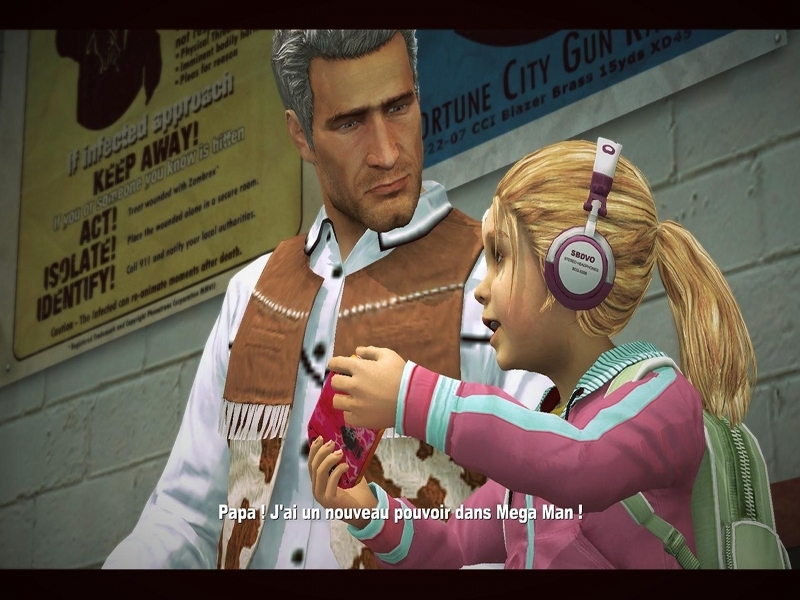 Mafia II is the story of Vito Scaletta, a beaten down Italian American who is trying to secure his piece of the American Dream. Looking to escape the life of poverty that consumed his childhood, Vito is soon swayed by the lure of power and wealth that a life of Organized Crime can bring. For more details, see the PlayOnLinux forum HERE. 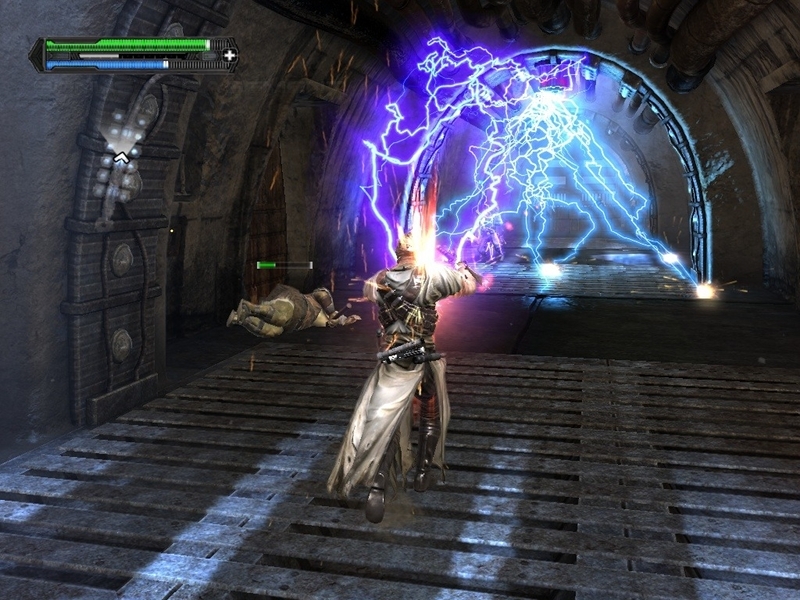 Dragon Age: Origins is a PC role-playing game based on an original fantasy setting. 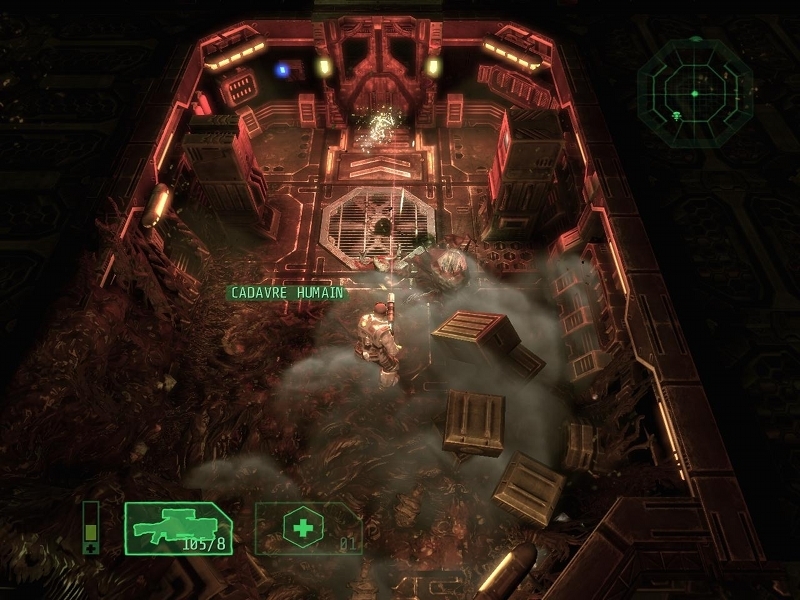 An intuitive team combat system allows you to defeat the hordes of enemies that come at you. You can see how your choices and affiliations redefine the world around your character. 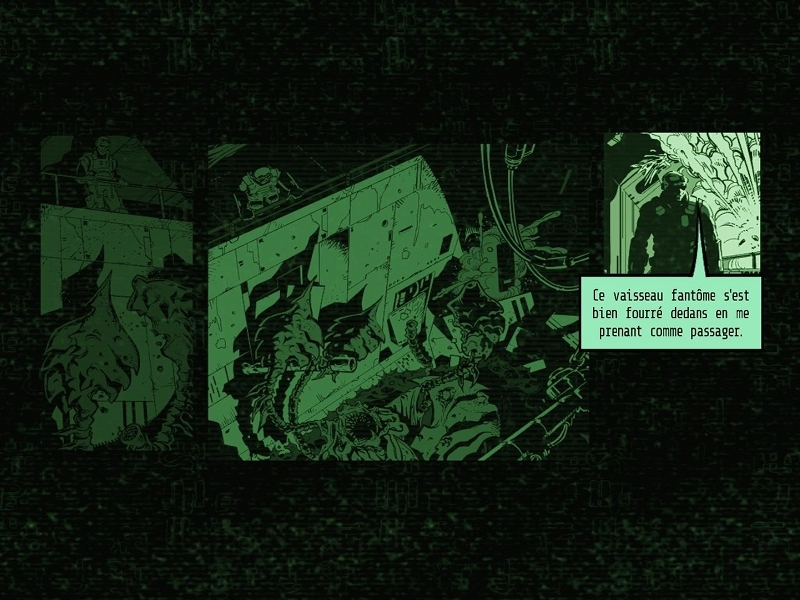 Each player takes part in a unique prologue that determines the way their character sees the world and how the world sees them, which then greatly impacts the way the story unfolds. For more details, visit the PlayOnLinux forum HERE.